Since the beginning of the month, Torontonians who live near the Bloor-Danforth line have sent the TTC over 100 complaints about increasingly noisy trains. The TTC knows it hasn't been the perfect neighbour to residents along Line 2 lately. Since the beginning of the month, Torontonians who live near the Bloor-Danforth line have sent the transit agency over 100 complaints about increasingly noisy trains. Their issue? Loud thudding noises, which are the result of steel subway wheels getting flattened out and thunking against the steel tracks. Wheel flats happen, explained Ross, when there isn't enough friction between the wheels and the rails, causing the train's computer to activate the emergency brake, which leads to the wheels skidding and losing their "trueness," or perfectly round shape. That lack of friction can happen when steel rails are over lubricated, or, as often happens in the autumn, when rain and leaves get onto the tracks. "If you get enough of these flats, it's incredibly loud, and shakes the tunnel," said Brad Ross, executive director of corporate communications at the TTC. 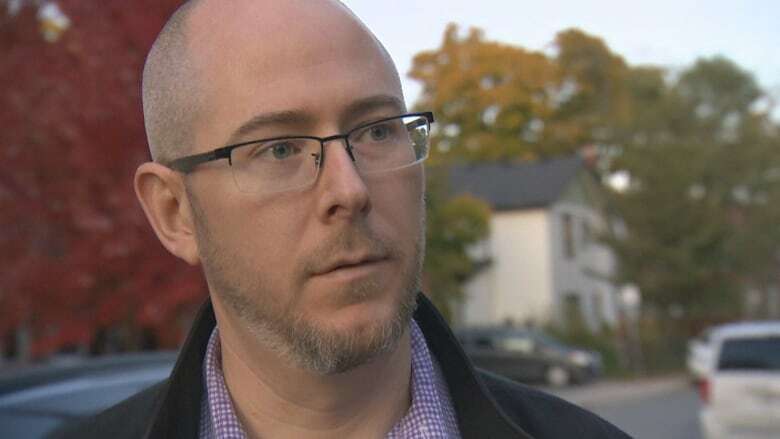 James Reynolds, who lives near Main Street station, says this past weekend was the worst the noise has ever been in his 11 years of living in the area. "My whole house vibrated when a train would go by," he said. Reynolds has been aware of the train noise since moving in, but says things improved a few years in after local councillor Janet Davis worked with the TTC. This past month, he said, things have gotten bad again. "I knew right from the sound that it was wheel flats," said Reynolds, adding that it's so loud now that guests won't be able to stay in the basement because of the noise. The trains have to be taken out of service and the wheels ground back into a circle, something Ross says the TT​C is doing as fast as it can. "We've got two yards in which we bring these trains in," he said. "It is time consuming, so it's not something that is going to happen overnight." Ross also said that to mitigate the issue, the TTC is avoiding running trains with flats on Line 2 during evening hours when people are more likely to be home. Outgoing Coun. 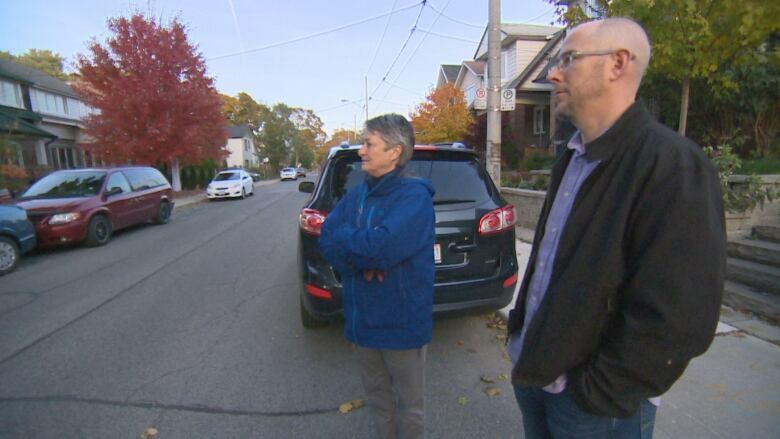 Janet Davis told CBC that the noise is at its worst in her ward, between Main Street and Woodbine stations, because the tunnel in that section is made of metal. "All of the subway systems that are a certain age are dealing with [flats]," said Davis. "Our problem here is that it's not a concrete tunnel so it's worse as a result." For the 15 years that she has been councillor, she's met at least yearly with residents concerned about noise and vibration. "What [the TTC] has got to do right now is improve their capacity to grind those wheels, get them off the trains," she said, adding that new technology that identifies flats has improved things somewhat. "There really isn't a permanent solution to this, sadly," said Davis.